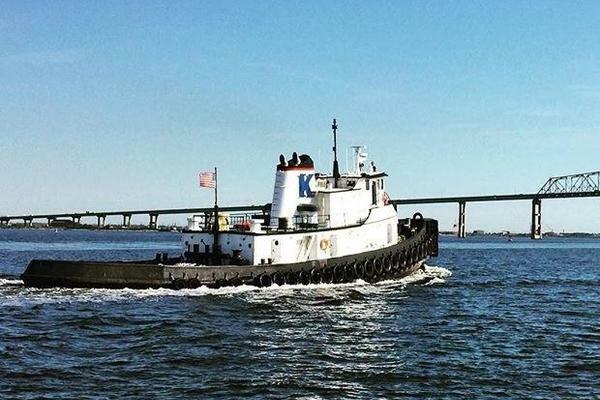 MB III remains owned by Hargrave and has been lightly chartered to potential buyers with only 500 hours on her Caterpillar C32 1800hp engines & comes with a full factory warranty. This assures the new owner that all system checks have been performed with the kinks worked out so no 'growing pains' that one would typically experience with a brand new yacht. 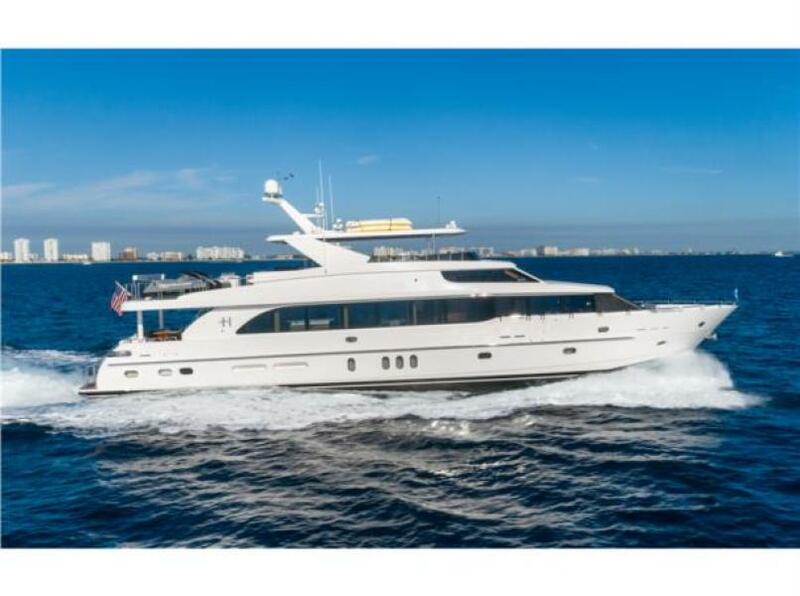 West Florida Yachts would love to guide you through a personal showing of this 101' Hargrave 2018. 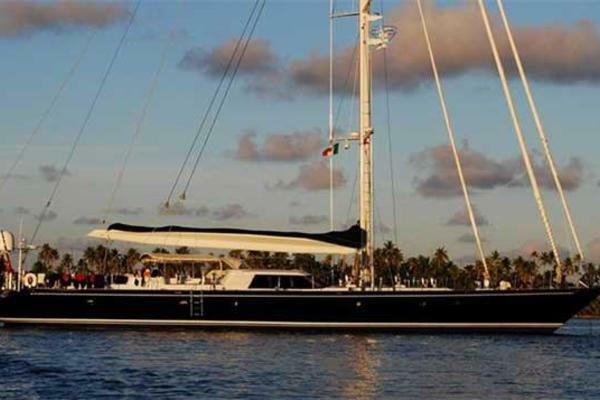 This yacht for sale is located in United States and priced at $8,500,000. For a showing please contact us by filling out the form on this page and we will get back to you shortly! MB III is the latest and most advanced Hargrave on the market featuring the latest navigation & audio visual technology. With only 500 original hours on reliable Caterpillar C32 ACERT 1800hp engines, MB III remains factory owned & comes with a full warranty having only been used as a charter yacht for potential buyers. She has a top speed of 24 knots and a fast cruise speed of 21 knots, and an extended range of 1,500nm+ at an economical consumption giving her the flexibility to outrun any weather or comfortably cruise up and down the US east coast or run down to the Caribbean. MB III also has a maximum draft of under 6ft maxing her the ideal Bahamas boat assuring no limitations due to shallow draft. Zero speed stabilizers assure guests complete comfort even in bad weather conditions. 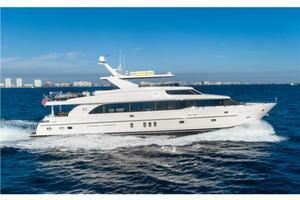 MB III is an extremely large volume yacht with over 7ft headroom throughout. She comfortable sleeps 8 guests in 4 en-suite staterooms including a full beam master plus separate crew accommodations back aft that sleeps 4 in 2 en-suite cabins giving her the ideal layout for charter or private use. The sundeck onboard is best in class and takes advantage of the 21ft beam and features a massive hard top, full bar with 5 bar stools, jacuzzi with additional sitting area with 3 more bar stools, multiple sitting areas both in the shade and sun, and upper helm station. Back aft you still have room for a 16ft+ tender, 3 full size jet skis, and an abundance of water sport toys. Main salon has yet another full bar, lounge area, formal dinning and day head. Continuing forward you have a large country kitchen with forward facing windows which to me is a great feature as it allows in a lot of natural light. Down below in the guest accommodations you have the 4 staterooms I mentioned before & foyer area great for setting up morning coffee or nighttime snacks for guests complete with 2 refrigerator drawers & storage. MB III offers all the amenities of a new yacht, yet has benefitted from an experienced captain & crew that have gotten all of the kinks & growing pains out assuring she is truly turn key. She is a must see for anyone shopping in this size & price range. Country kitchen style with a huge settee and large windows forward, port, and starboard. The stone is white Macabus Quartzite which is a completely natural product that is tougher than granite and complements the SS appliances. The lighting in here as well as throughout the yacht is LED square fixtures. The foyer in front of the master stateroom is another Quartzite­Bianco Rhino. We just did a large slab and let the natural design of slab be the star. The Bianca is framed out in the Emperador Gray, just like the Day head. In the master stateroom we squared up the room and continued the cosmopolitan theme from the main deck. The headboard is the entire wall and is large tufted panels of pale gray faux leather. There are geometric metal sconces that coordinate with the throw pillows and add a bit of glamour. The widows have a sheer shade with silky fluid thread running through the face. The coordinating drapes are shimmery platinum and are black out for sleeping in late. The convertible beds go from twin to queen with the easy lift of 1⁄2 a nightstand. The headboard wall is tufted just like the master but in different faux leather that looks like crushed pearl, so all rooms are elegant. The VIP is another King stateroom. The headboard wall in this room is a series of rectangles tufted in a faux skin material. The closet space is abundant and the room spacious and airy. The head is all marble, huge and perfectly appointed. The fly bridge is upholstered in soft subtle tones of taupe, steel blue and stone. The bar front is upholstered in Aqua Leather from Spinneybeck. The entertaining area on the FB is 36’ long and works extremely well for intimate events or large parties. The Captains Stateroom has a queen bunk or split to twins when needed. There are big drawers below and some more storage above. There is a huge hanging locker. The nightstand or headboard area has plenty of outlets for charging all of the mobile items. Across the hall from the Captain are the (2) spacious Crew staterooms with a head in between. Kohler Escale sinks in VIP (2), Port, & Starboard Guest Staterooms. 6 x Custom Fiberglass portholes 24" x 12"